Chicago's Premiere Capoeira Academy offering classes in Capoeira, Samba, Music, as well as Personal Training. 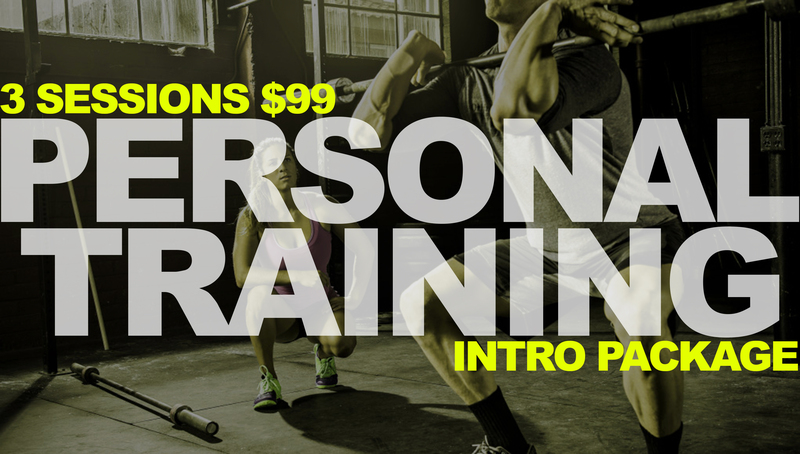 We are proud to begin offering Chicago personal training sessions at the Axé Academy! For a limited time, we will be offering 3, one on one, training sessions for the price of $99 included with this is a free consultation! Click on the photo or the button below to get started! If you’re on the fence about hiring a personal trainer, here are some great reasons why you might want to take the plunge. From helping you reach your fitness goals and avoiding injury to figuring out how to exercise safely with a chronic condition, learn why hiring a personal trainer could be one of the best investments you can make in your overall health and well-being. Our trainers work in a completely private setting and focus on education and develop an individualized program to help you achieve your goals. Most of us work harder in the presence of others. Having a trainer by your side can provide the encouragement, energy and motivation you need to jumpstart your routine. A trainer can also help you set goals, create a plan to accomplish them and celebrate the day you reach them. Do you find it difficult to stick with a program or habit? A trainer can hold you accountable and help you overcome all the excuses you might use to avoid your commitment to exercise. It’s a lot harder to skip the gym when you know someone is waiting for you. Fitness can be confusing. There is a lot of information to sort through. Eat this, not that. Cardio before or after strength training? Your trainer can help you find credible information and provide direction on your fitness journey. A trainer can help remove the guesswork so you can put all your energy toward accomplishing your goals. The gym can be intimidating. Working with a trainer allows you to become confident with how to perform exercises, use machines and navigate the facility. After a few sessions, you will feel ready to tackle the weight room on your own. Even better, an ego boost during exercise can promote stronger self-confidence and self-efficacy, which can help you stick with your exercise program over the long term. If you are new to exercise or find that some movements are painful, it is worth hiring a trainer to be certain that you are moving in a safe and effective way. Taking the time to learn proper exercise technique can improve your results and prevent annoying injuries. When it comes to fitness, everyone is different. Your unique body mechanics, experience, goals, fitness level, likes and dislikes can guide your trainer in creating a plan that is specific to your needs. With a program that fits, you are more likely to maintain the habit and see results. Do you want to run your first 5K or prepare for a backpacking trip? Looking to shave some strokes off your golf game? Your trainer can design a fitness program specific to your sport, which will improve your performance and reduce your chance of injury during the event(s). Exercise is beneficial for preventing or managing many common chronic conditions such as diabetes, heart disease and hypertension. However, exercising with a medical condition requires additional precautions. A knowledgeable trainer with experience training clients with chronic conditions can design a program that ensures your safety and provides a positive exercise experience. Our bodies change as we age. Perhaps the exercises you used to do no longer work with your body, or maybe you’ve stopped seeing results. A trainer can help you adjust or adapt your program as you age, which will allow you to maintain functionality and strength. REGISTER FOR A FREE CLASS!